It’s week 2 of Movember and the mo growing appears to be in full-swing. We seem to be moving out of the ‘awkward itchy phas’e into the slightly less uncomfortable ‘bushy, slug-like phase’. One shouldn’t complain though, it’s not an easy challenge to sport decent facial furniture and one has to work through the pain, discomfort and hideousness in the hunt for true mo-awesomeness. 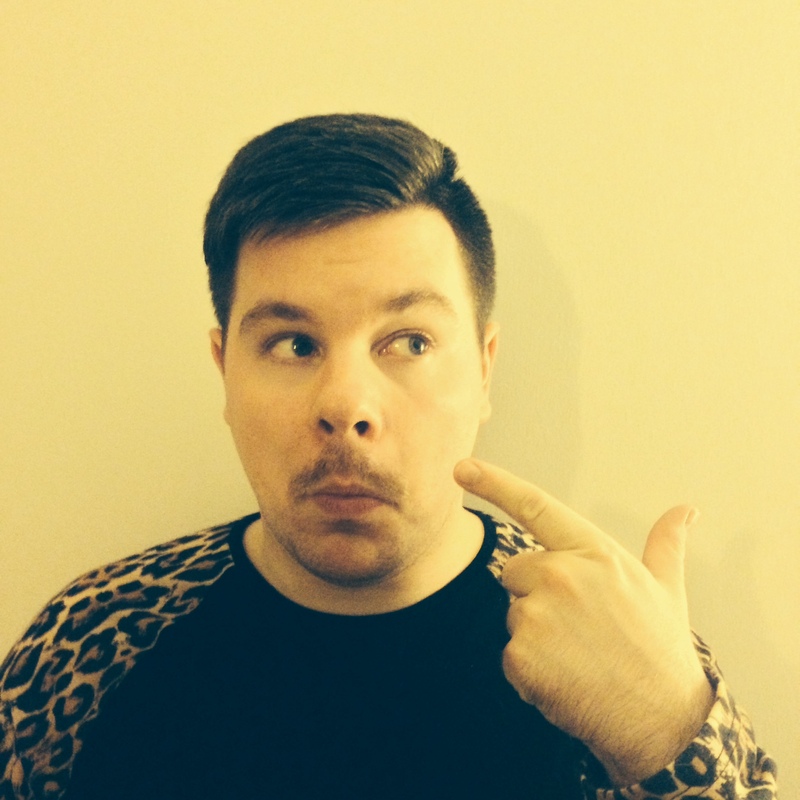 As it stands my current Movember total is a respectable is £85, however I think we can do better! #TeamPenhaligon’s is doing rather spectacularly and has currently raised a rather spiffy £475! A massive well done to my fellow mo bros and mo sisters for their extraordinary moustache-related efforts so far, lets keep up the hard work and take it over the £500 mark asap! 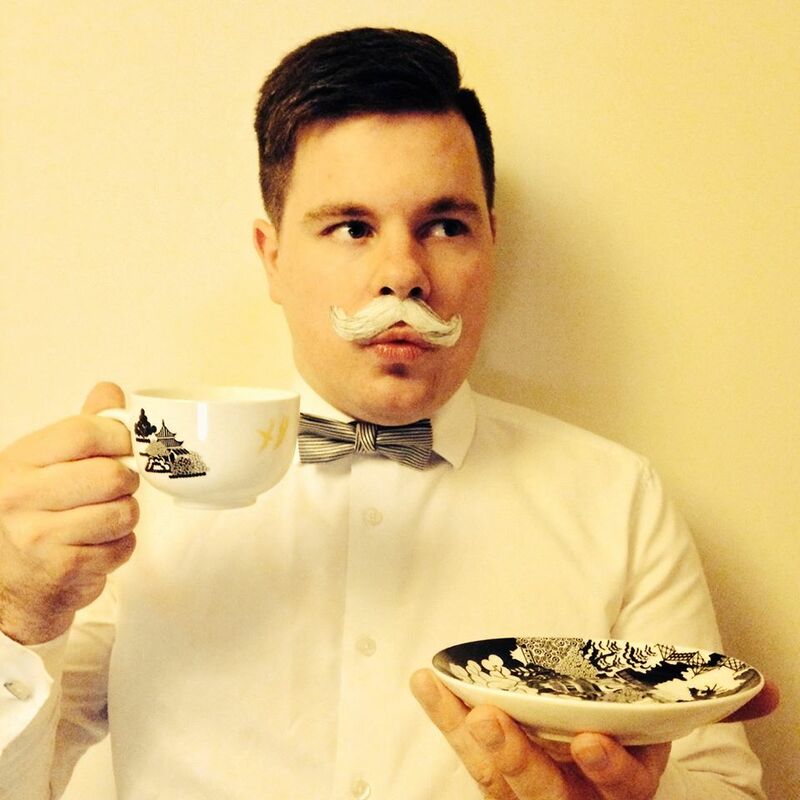 Welcome to the this year’s very first ‘Moustache Monday’ – your weekly round-up of all things moustache related during the month of Movember. Here you’ll find out just how well the mo is going, including whether it looks fabulous or terrifying in addition to an update on my fundraising activities. So, how’s it going so far? Technically it hasn’t been a full week of Movember yet but it is day 4 and I can already see the very beginnings of a mo sprouting on my top lip. I’m still at that awkward ‘haven’t shaved yet therefore I’m quite itchy’ phase and my facial foliage isn’t looking anywhere as remotely impressive as the one being sported in the above image (can you tell I had fun taking these?). 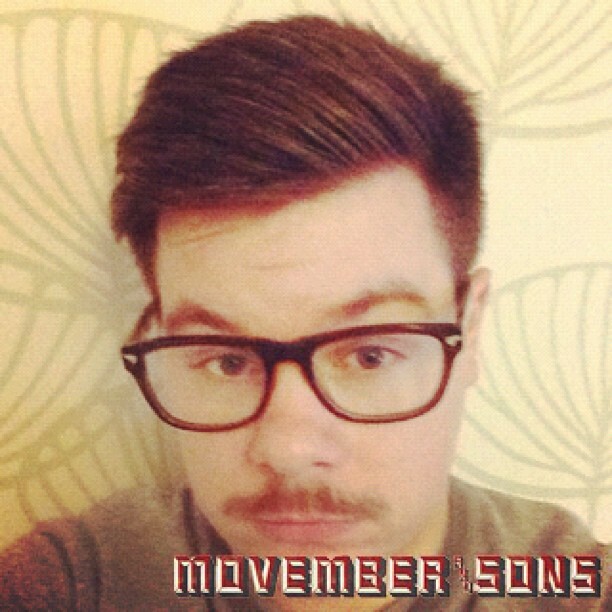 It’s officially the first day of November which means one thing and one thing only – dodgy moustaches. That’s right dear readers, Movember is upon us and all throughout the month many a man will be sporting questionable facial foliage all for a very wonderful and worthy cause. The aim is that, through the medium of fanciful tashes we will change the face of men’s health. The Candy Perfume Boy isn’t exempt from all of this madness and even though he looks utterly ridiculous with a moustache (and I mean UTTERLY ridiculous) he is willing to offer his face up for ridicule in order to raise money for the good of his fellow ‘mo bros’. This means that this year I will once again be joining Team Penhaligon’s in their crusade to raise one heck of a lot of dough for men’s health. Throughout the month I shall be posting regular ‘mo updates’ on Moustache Mondays and The Candy Perfume Boy (the blog that is) will be focusing on all things masculine, with reviews of a number of manly fragrances, a man-focused edition of the Scent a Celebrity series, plus a whole host of other masculine things (grr). In addition to all of this I’ll also be looking at some classic men’s fragrances on Escentual in a series I’m ingeniously dubbing ‘Movember Masculines’. All-in-all it’s going to be a fun month! It is the very final week of Movember and whodathunk that I’d have made it this far? Not me, that’s for sure! I had visions of me finding my Mo so utterly monstrous and/or frustrating that I would have taken a pair of scissors to it in a fit of a rage by now. 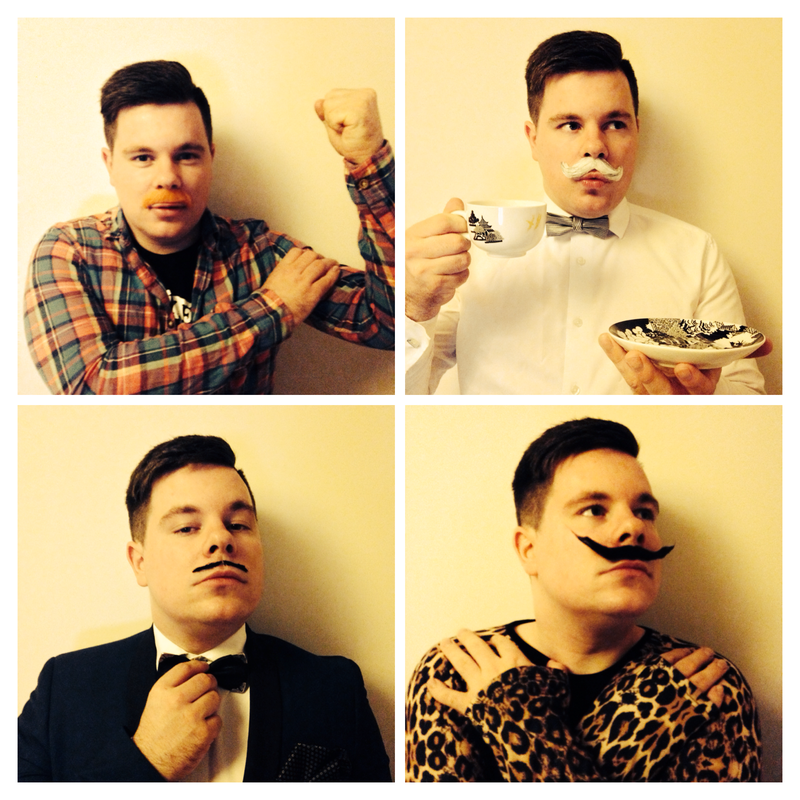 But the truth is that the month of Movember has been relatively easy and dare I say rather fun indeed. 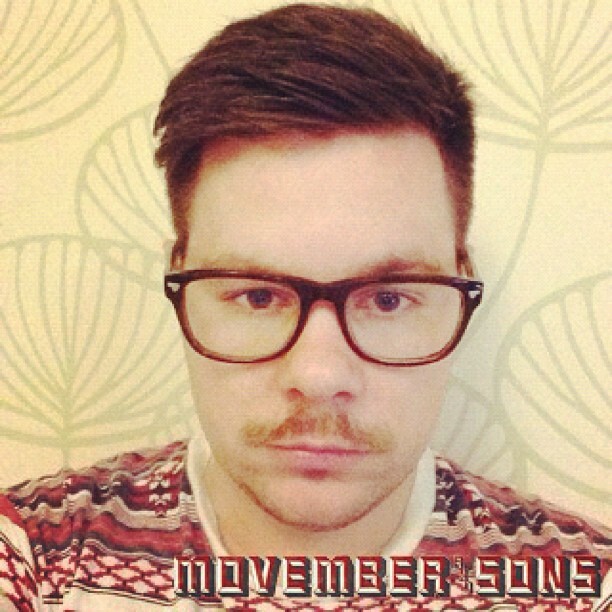 It is day 19 and week three of the month of Movember and Mo growing is Mo-st definitely in full swing. I am constantly surprised by how surprisingly decent it looks. I expected it to look entirely laughable but I am getting lots of comments from people who know me that think that it looks suits me and that, here’s the kicker, I should think about keeping it. Now that is something I am not sure about…. Although the Mo is looking good I must admit that it is getting to the point where it is starting to feel weird. I guess I just cannot get used to having some growth on my top lip! The good news is that I will be paying a visit to the Official Movember Barbershop on Thursday to have a bit of a Mo trim and tidy-up. Here’s hoping that the professionals will be able to style it up a bit.